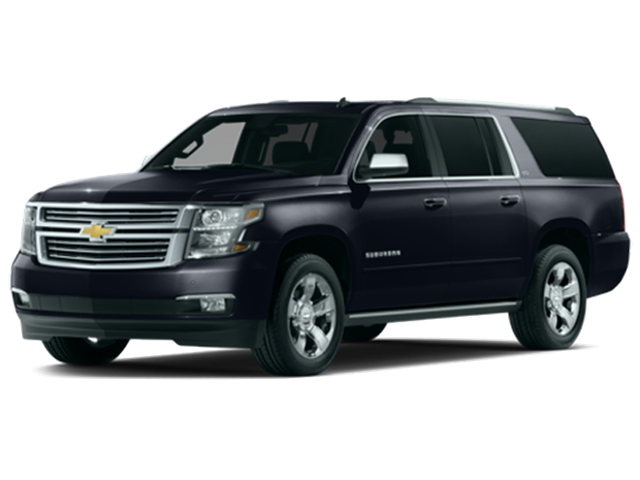 Cruise Control Limousine believes in the importance of showing up to a business related appointment relaxed and ready to go. 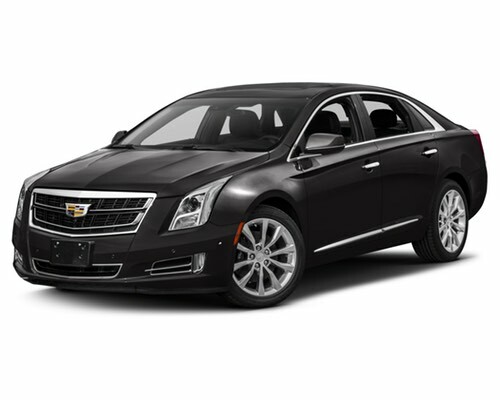 All of our corporate specific sedans and SUV’s will allow both you and your team the opportunity to arrive in comfort. At Cruise Control Limousine, we believe that being on-time is late and arriving early is being on-time. On average, our chauffeurs arrive 15 minutes to pickup our customers and arrive on average 12 minutes early to the customers destination. Please call us if requested service is less than 24 hours out. 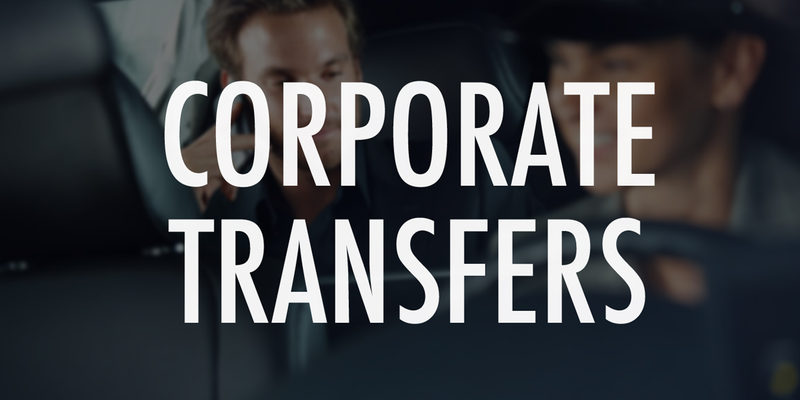 Can Cruise Control handle large transfers of out of town employees and clients? Yes, We typically will request a spread sheet of flight/pick up info and we handle the rest. This can be done with several small vehicles or with a few large capacity vehicles. 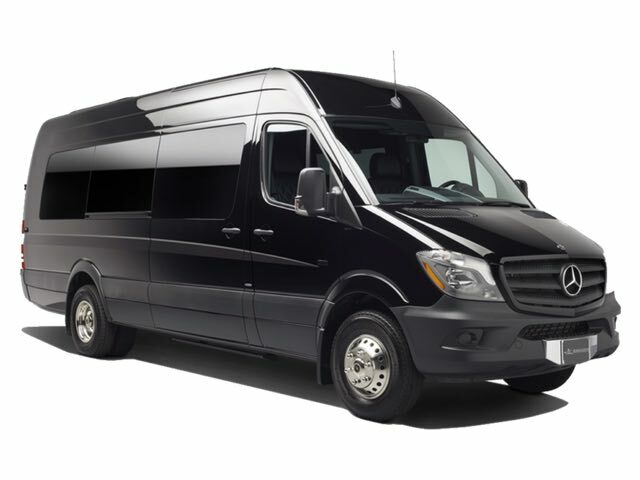 Can you provide transportation for out corporate outings or holiday parties? Yes, we can offer hourly or by the day service for any size vehicle to accommodate your outing. If I am Traveling from NY to LA, can you secure transportation for me in LA? I am an avid customer of Cruise Control Limo. They have been able to service my staff from Ronkonkoma, Babylon and Mineola with no problems. 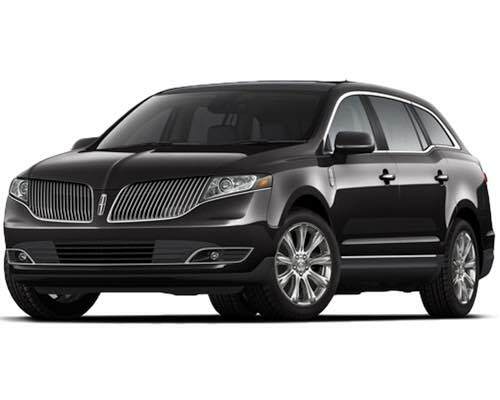 We travel a lot to the airport so a reliable company is the utmost importance to us. Prompt, polite, on time, helpful and courteous. I have used them for airport runs and for corporate meetings in NYC. I highly recommend them.